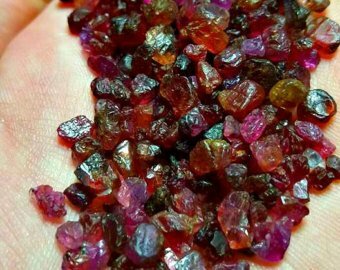 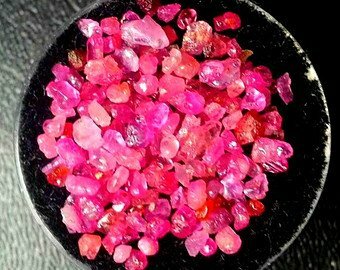 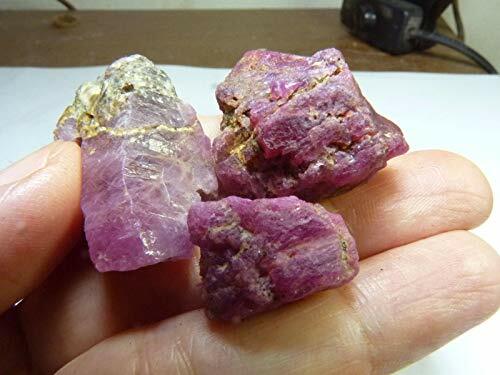 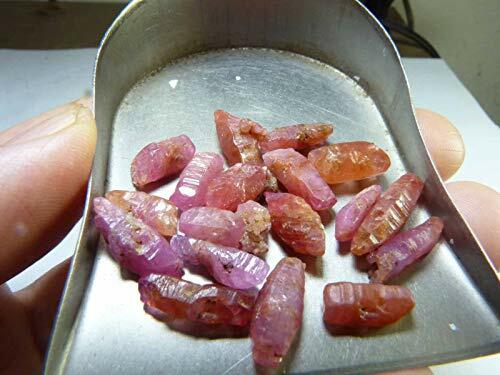 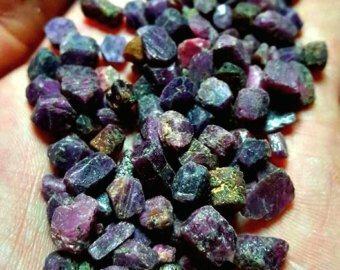 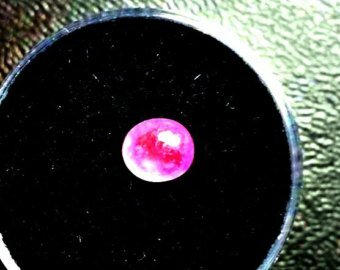 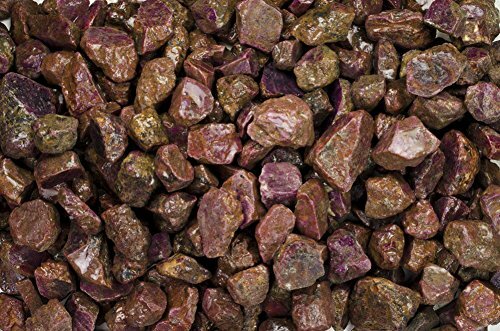 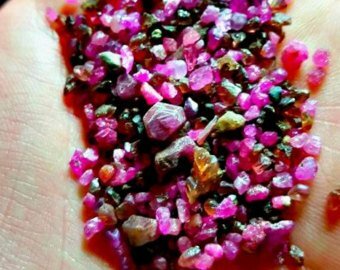 14ct Natural Fluorescent Ruby Corundum Crystals. 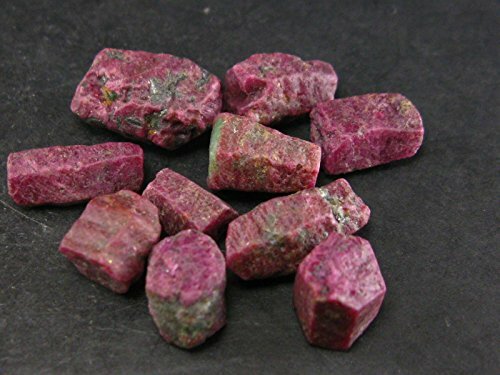 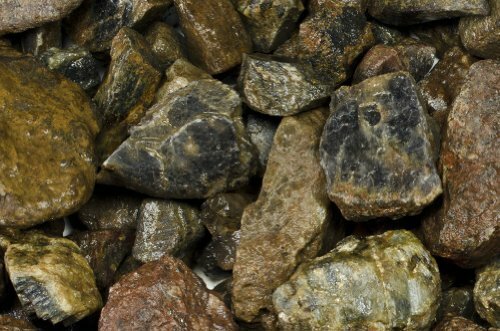 High Quality Gemstone Rough, Parcel For Wire Wrapping/Jewelry. 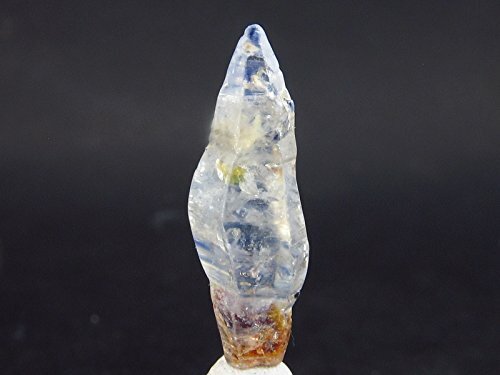 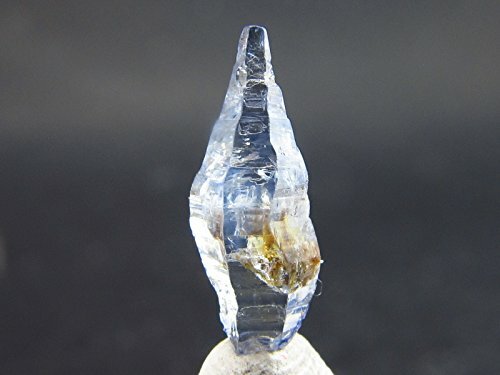 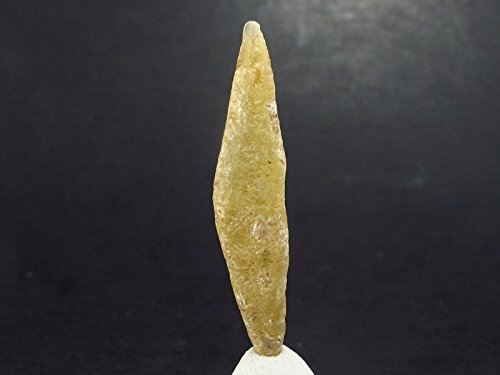 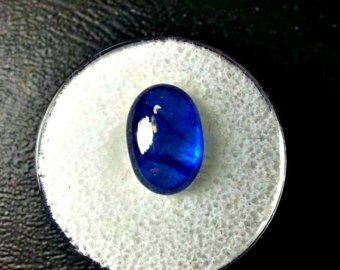 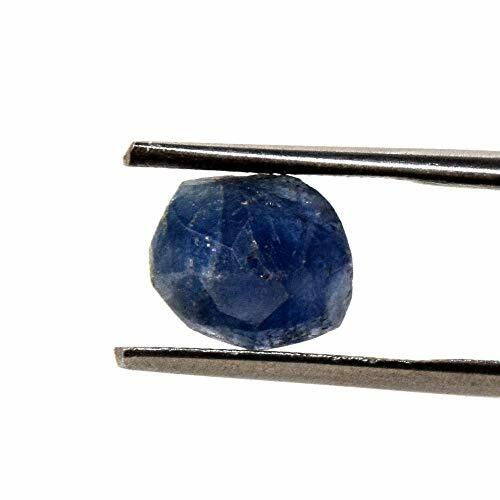 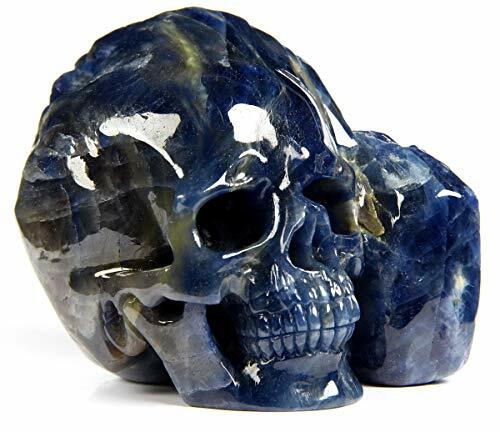 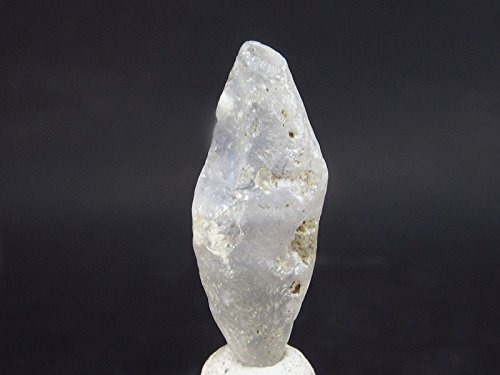 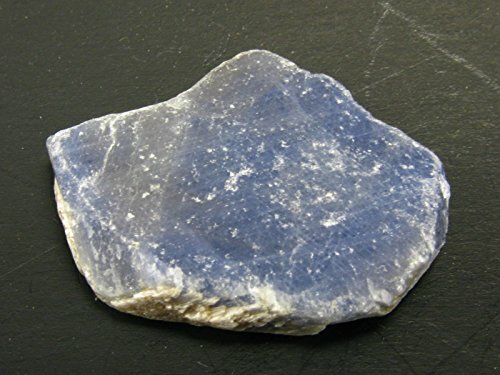 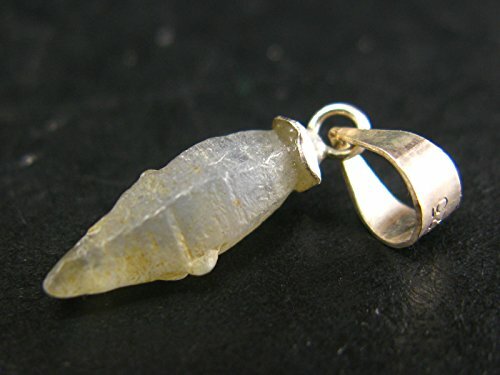 Blue Sapphire Corundum Crystal From Brazil - 1.3"
Gem Yellow Sapphire Corundum Crystal Silver Pendant From Sri Lanka - 0.8"
Skullis 3.2" Sapphire Corundum Crystal Skull, Hand Carved Gemstone Fine Art Sculpture, Reiki Healing Stone Statue.